I’m usually a very slow sewer. I was working on a Chanel inspired skirt (coming to the blog very soon!) for some months now, and finally finished it last weekend. But a skirt alone wouldn’t do for a trip to the seaside. Warm days at the beach are usually a good match for light cotton tops and dresses. The plan was set. I self-drafted a couple pieces and set to sew at full speed for the whole weekend. It was really tiring, but it worked! 48 hours later I had a new dress and three new tops! They’re all either in yellow or white, or a combination of the two (I used all the cotton I had in my fabric stash to make them). 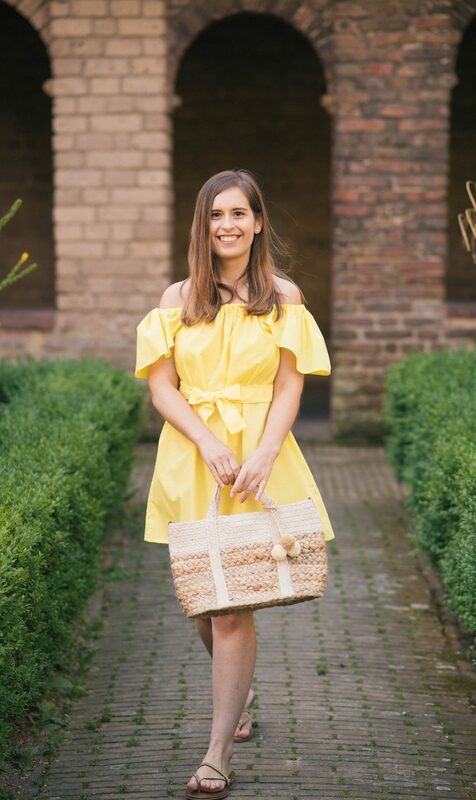 I was loving yellow for the summer (see here) and my wardrobe which really was lacking on yellow pieces is now perfectly on trend! 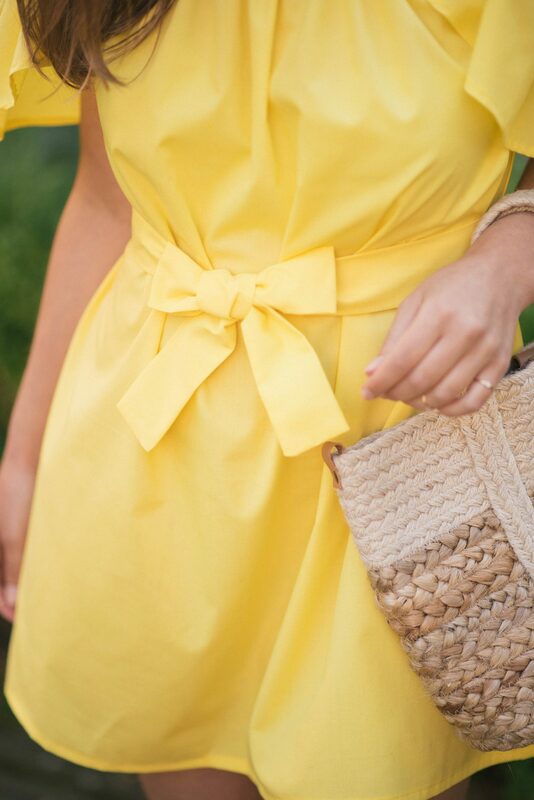 This yellow sundress although very simple looks particularly interesting due to the addition of the flared sleeves and the bow belt. That’s why I love to make off-the-shoulder pieces. They’re such simple and fast projects that you always end up having a bit of spare time to be creative and possibilities really are endless. 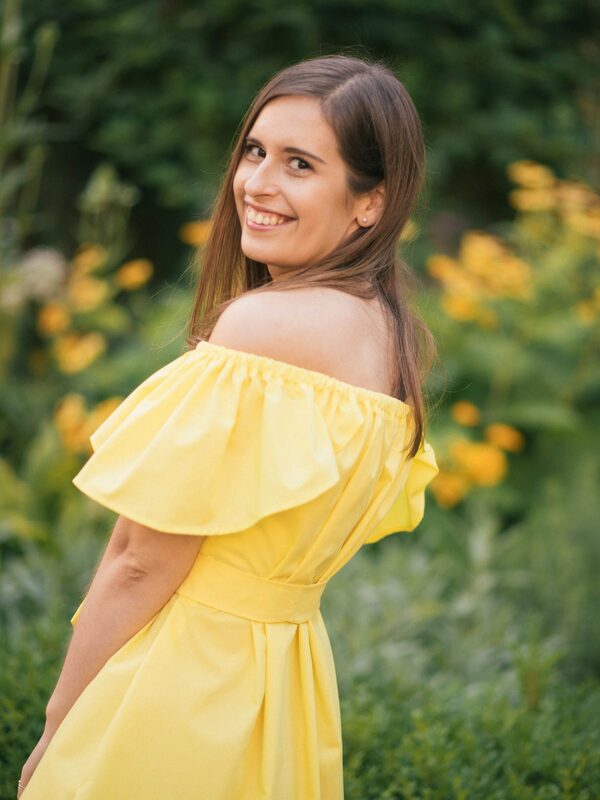 Last summer I had already made two variations of the off-the-shoulder top, a flared ruffle pink one (see here and here), and a blue one with short sleeves (see here and here). Off-the-shoulder pieces are really comfortable to wear and generally look very cute. 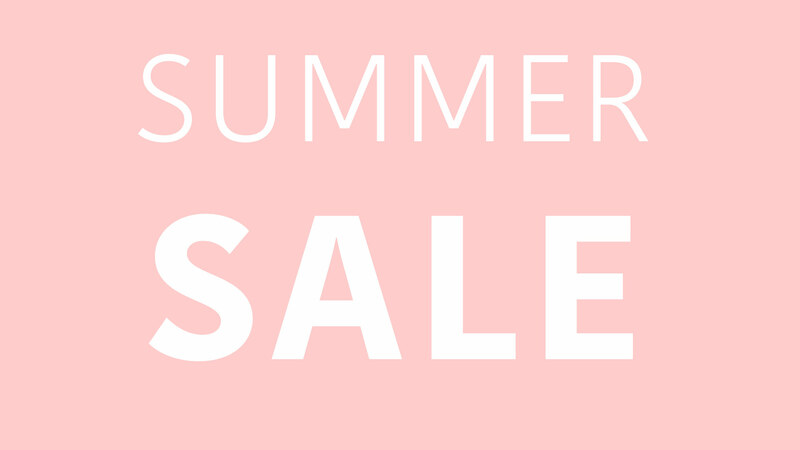 Really a good investment of your money (if you’re attacking the summer sale) and/or of your time, if you decide to make your own (making your own is much more economic, even on sale season!). 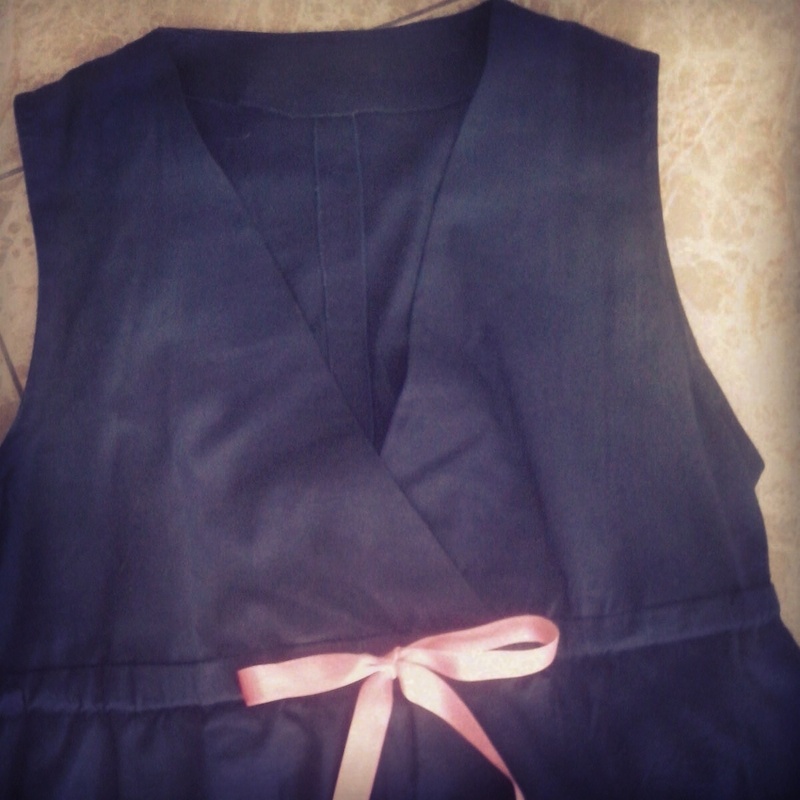 And since I promised you, I’ll be releasing a free DIY tutorial for off-the-shoulder tops and dresses very soon. 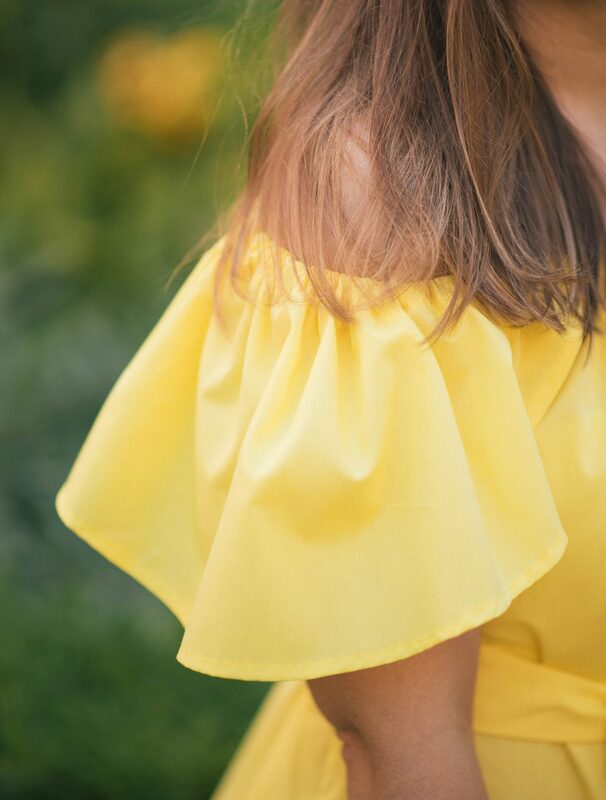 If you want to learn how to make your own off-the-shoulder tops and dresses, stay tuned. It’s such an amazing project for sewers at all levels and especially if you’re just starting to make your own clothes! 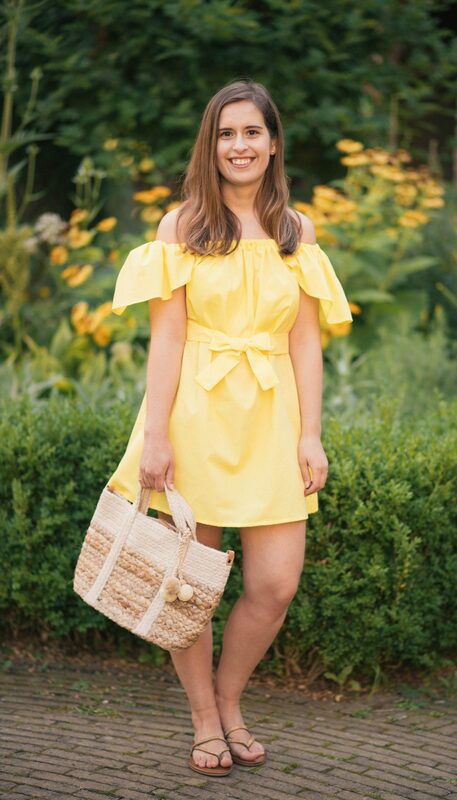 For now, let me know how you like my handmade sundress and be sure to follow me on Instagram to catch up with my travels, daily outfits, and sewing adventures! 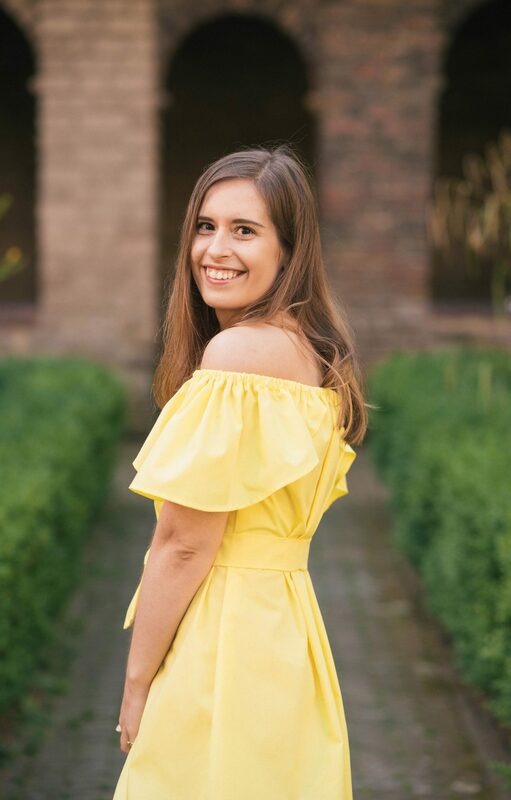 Não conhecia o teu blog, mas a palavra DIY e o vestido amarelo chamou-me imediatamente a atenção! This dress is so cute and absolutely perfect! You look adorable!and super pretty!